Improve your smile today with Invisalign Braces! Invisalign are discreet, invisible braces that will quickly straighten your teeth without anyone knowing you are having treatment! 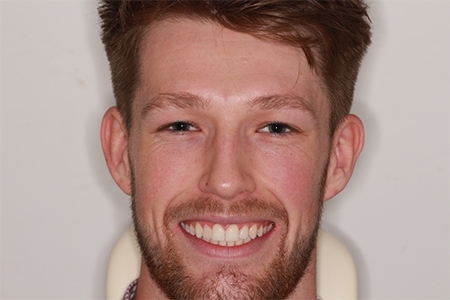 These clear braces and the flexibility that they offer mean that many patients are opting for Invisalign throughout Maidenhead, Slough, Egham and beyond. 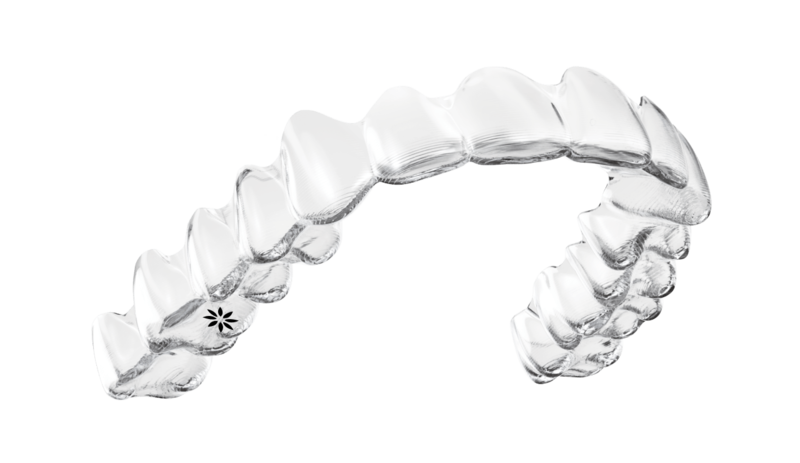 These clear braces are so discreet that most people won’t even know that you’re wearing braces! 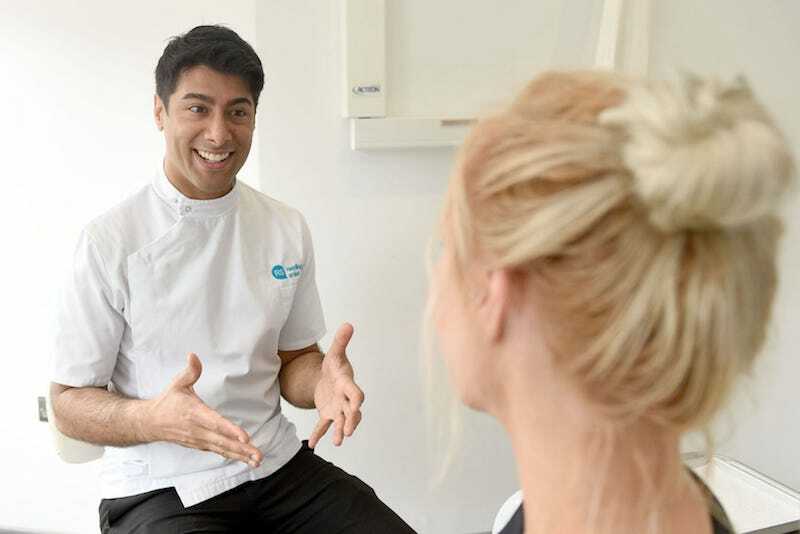 On average, the full Invisalign treatment will cost about £3,495, which can be paid on a monthly basis at just £70 a month. Understandably, many people are worried about the cost of braces. Our flexible payment plan can help provide you with affordable braces. Invisalign braces are available from as little as just £2.50 per day. Find out more about our interest free finance plan by calling us on 01753 331 081‬. Your first visit is to really understand what you want to achieve. We take photos of your teeth and use our state of the art iTero scanner to take an accurate impression of your teeth. Here comes the science! 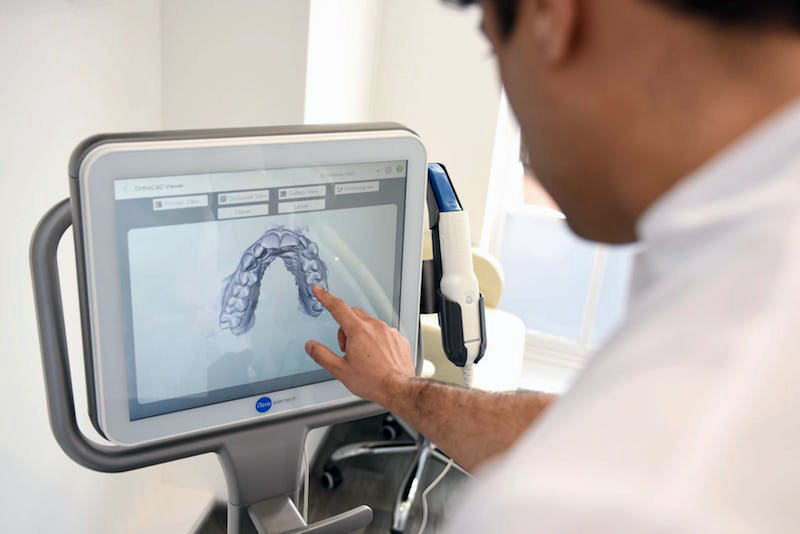 We send your impressions to Invisalign who create a video simulation of how your teeth will look at each stagealong with your custom, virtually invisible aligners. Within 3 weeks of your first appointment, we call you in to the practice to show you how to wear and care for your aligners. You change your braces every 2 weeks and remove the aligners for meals and brushing. After the first couple of months you and others will start to notice a difference in your smile. You are likely to be completing your treatment soon and enjoying the improvements in your smile! Copyright © 2019 Smile Rooms. All Rights Reserved. Private Dental Practice in Windsor. 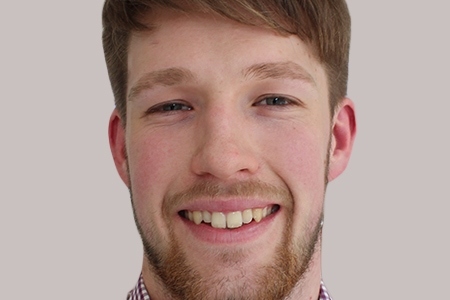 Invisalign Windsor | Invisalign Braces Cost | Invisible Braces Windsor UK.